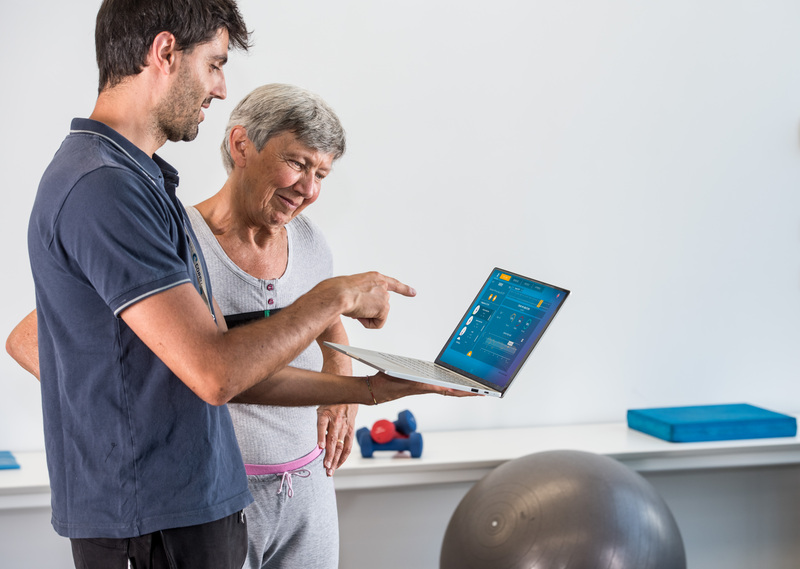 The lightest and simplest configuration of Riablo: a 13” laptop and 3 sensors to perform biofeedback exercises anywhere. 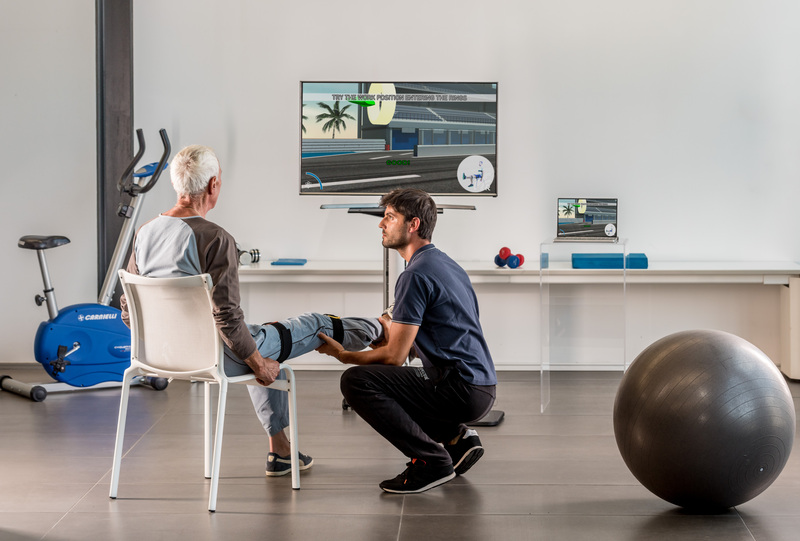 A perfect portable solution with a laptop and 5 inertial sensors to perform both exercises and R.O.M.-functional evaluations in total mobility. 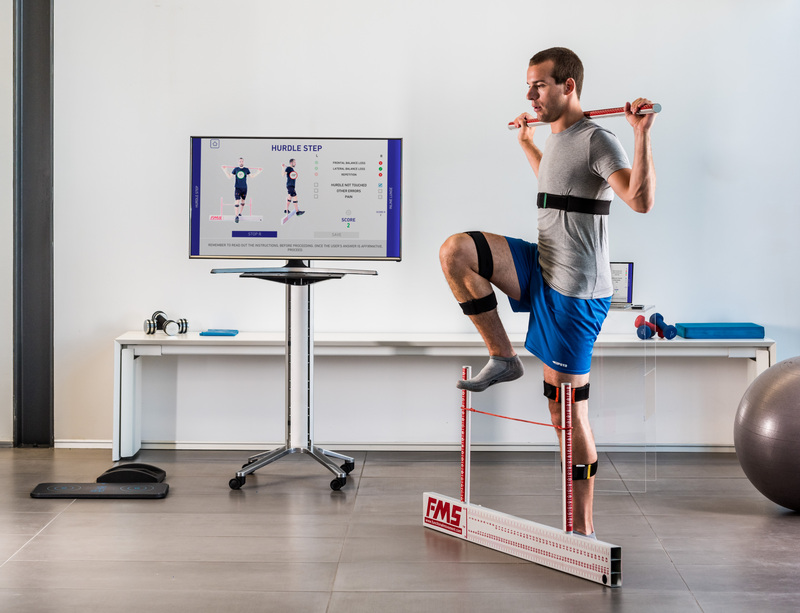 This version of Riablo consists of 3 inertial sensors and a pressure board to have the basis of the Riablo method available, including the balance part. 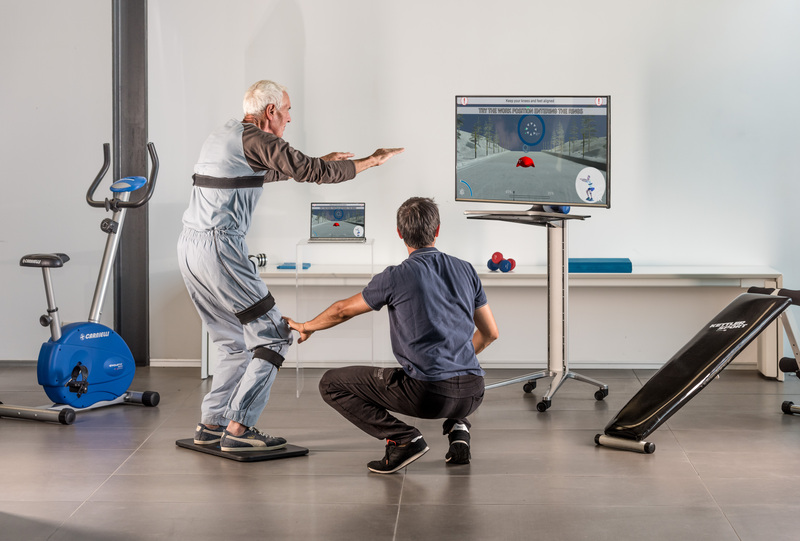 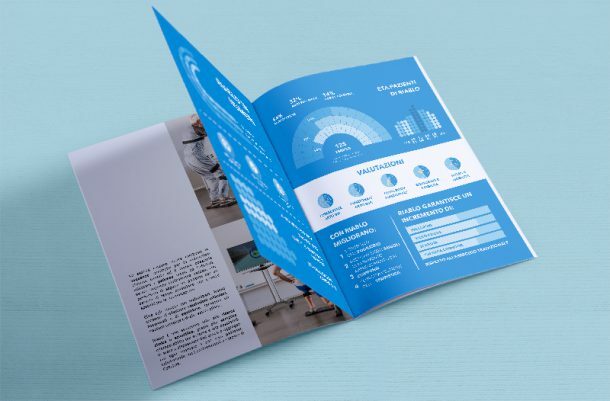 The most complete experience of Riablo, to be able to use the database of exercises in its entirety, the sequences, the pathways and all the evaluations with 5 sensors and the pressure board.